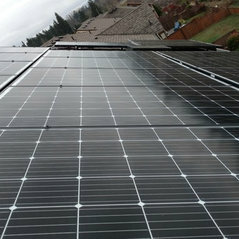 Typical Job Costs:$15,000 - 60,000We provide a free initial site visit, consultation, and design. 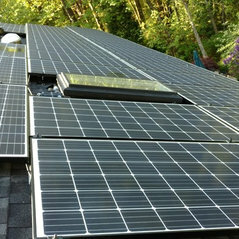 We explain current solar incentives and discuss which options for equipment are available. 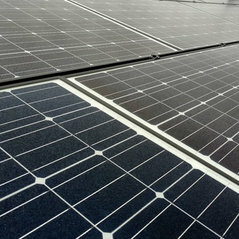 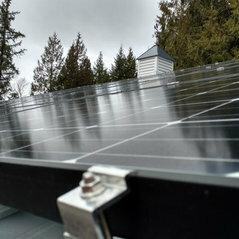 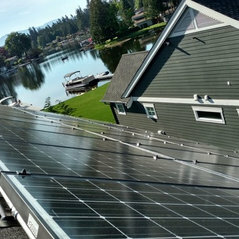 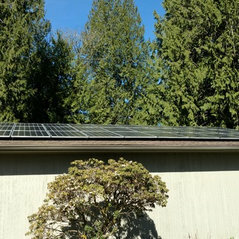 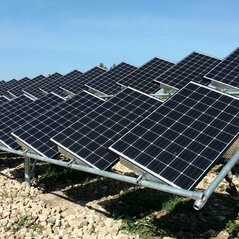 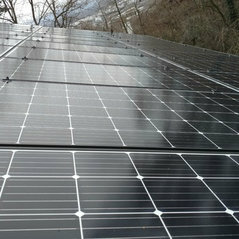 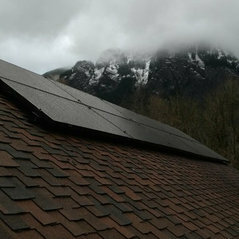 Solar Installations usually run in the $18,000 to $45,000 range depending on number of solar panels installed and whether battery backup is included. 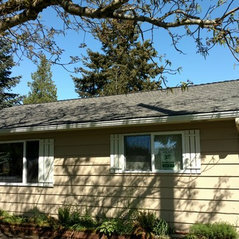 For roofing projects, we provide a fixed bid. 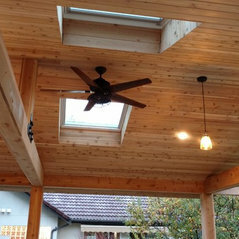 For general construction projects, we like to do covered outdoor patios with either traditional roofs or solar panels as the roof with a fixed bid.